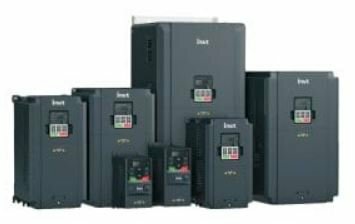 The INVT GD100-PV Solar Pump Inverters are specially for Solar Pump Applications. GD100-PV series has improved usability and performance. 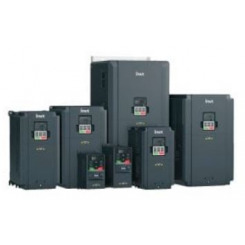 Includes PV over-voltage protection, PV polarity reverse warning, auto-derating against over-temperature etc.